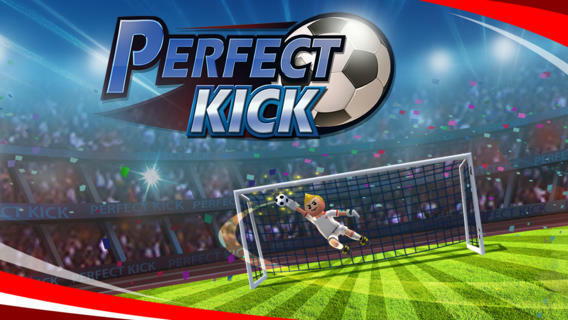 Become a star striker in Perfect Kick. 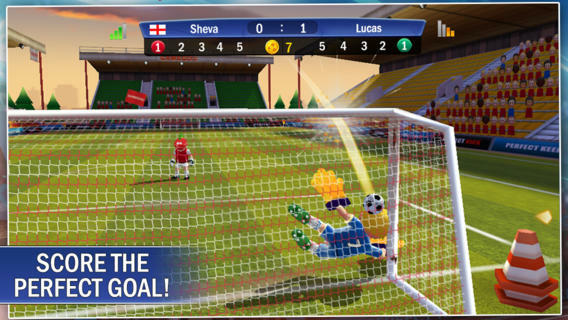 Think you’re the best at penalties in soccer? 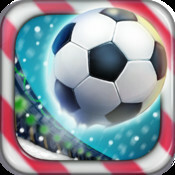 Put it to the test against other players from all around the world! 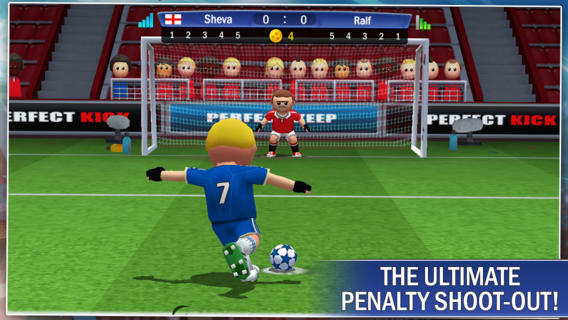 • Classic penalty shootout gameplay. 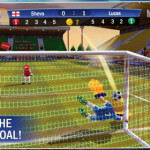 • Replay classic penalty shootouts from history. • Super simple controls that anyone can pick up and play. 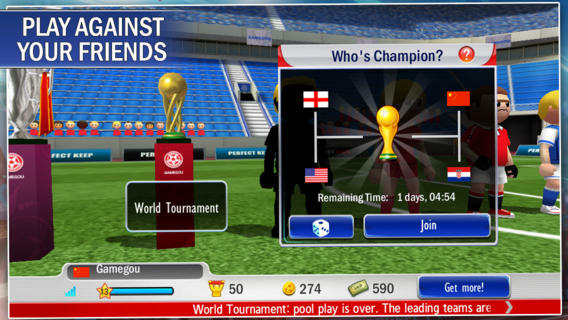 • Play against real players from around the world! 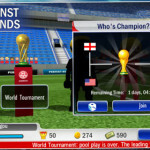 • Gain XP for every match and rise through the ranks. 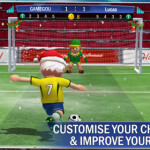 • Compete in weekly leader boards and find out who is king of the shootout. • Grab new gear to upgrade your abilities! 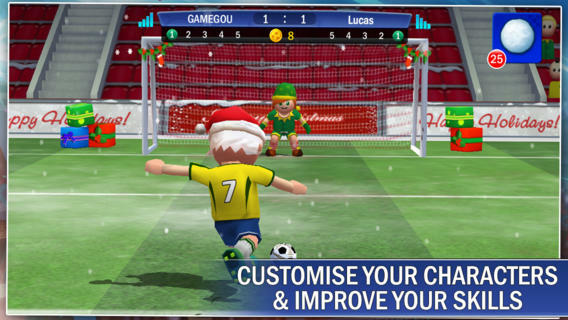 • Win trophies as you rise up through the leagues. • Unlock achievements as you play.